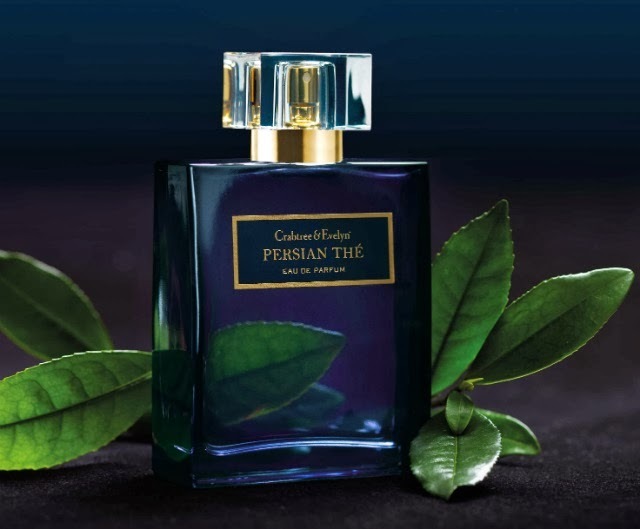 Take an olfactory odyssey into the Orient with Crabtree & Evelyn's four new eau de parfums, inspired by a night out in a lushly romantic spice garden. Expect an exotic twist on Crabtree & Evelyn's classic English sensibility, with smoky woody notes, midnight florals and amber resins lending the scents an opulence that's perfect for completing your evening soiree ensemble. 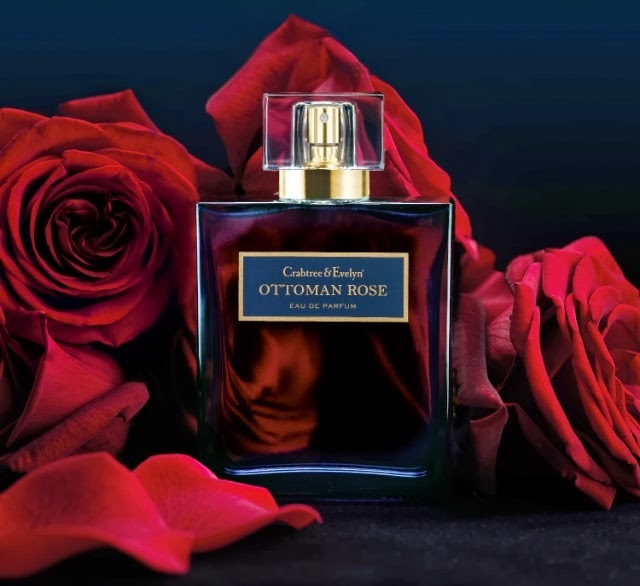 Turkish rose petals are the seductive stars of this scent, which pays homage to the time-honoured tradition of picking the petals of this prized bloom at the break of dawn. Other accords in this richly floral fragrance include tart blackberry, carnation and beautifully burnished leathery notes. 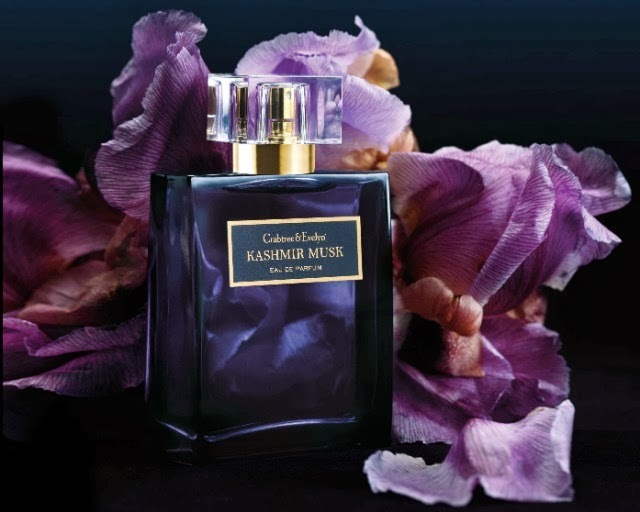 Crabtree & Evelyn says that Kashmir Musk takes its inspiration from the esoteric Arabic philosophy that musk takes on the characteristics of its surroundings. This scent simulates the varied aromas of the verdant valleys of the Middle East: See if you can tease out the intricate mesh of iris and other assorted warm spices. 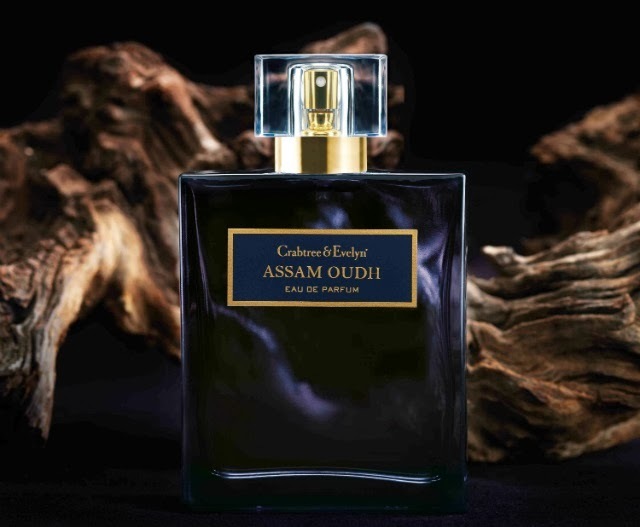 As any fragrance fan will know, oudh is a rich golden resin gleaned from the wood of the agar tree, and is among the most precious ingredients in a perfumer's repertoire. Crabtree & Evelyn celebrates the "liquid gold" of the perfuming world by pairing it with bergamot, blood orange and sweet crystallised lemon peel. Persian Thé captures the wet, earthy smell of steeped black tea leaves in a seductive blend redolent with soul-warming cardamom, cinnamon and cedarwood.